Well Camila Cabello is doing everything to promote herself and keep her name on people's minds. 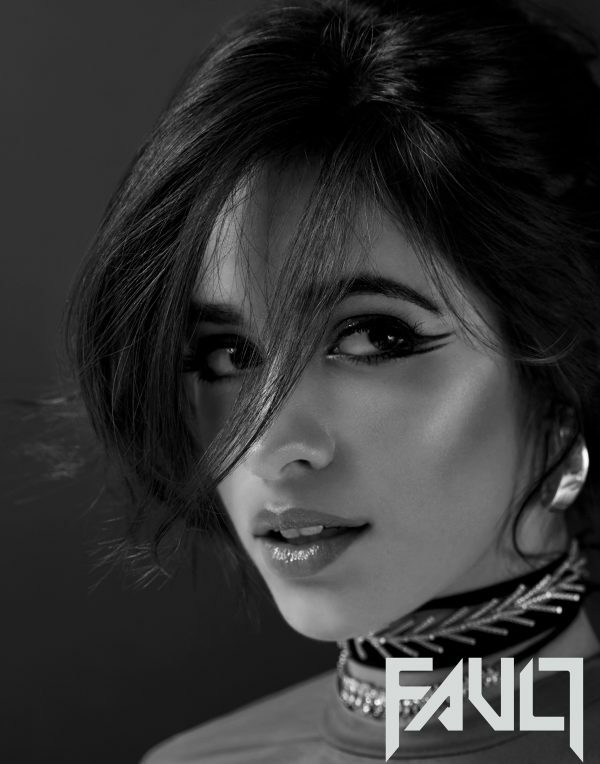 Camila left the girl group 'Fifth Harmony' and is making sure she is making the most of it. 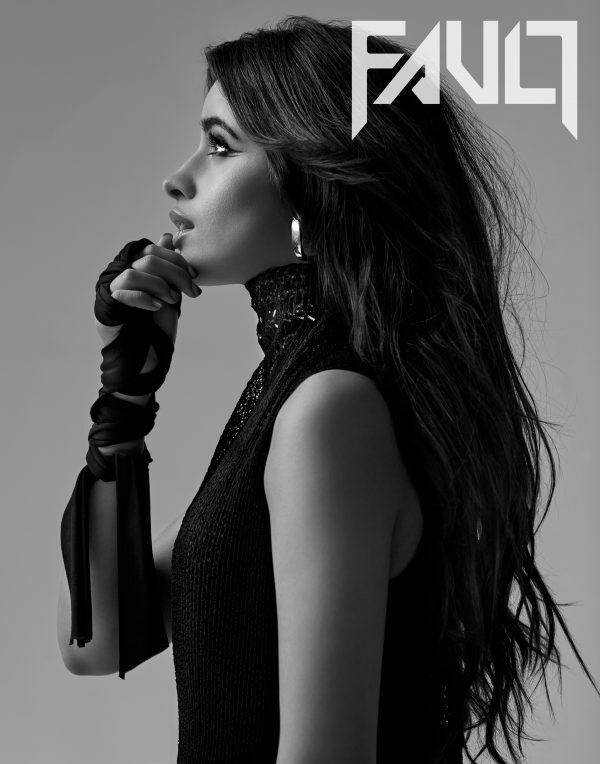 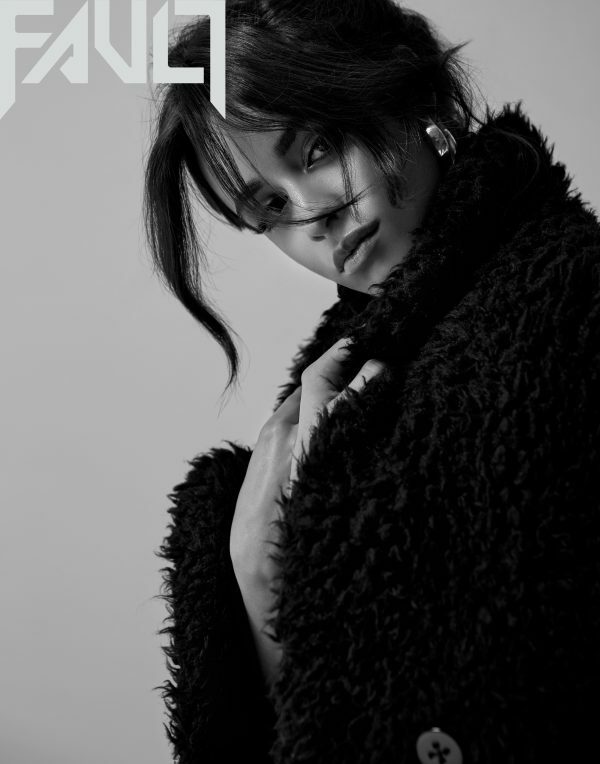 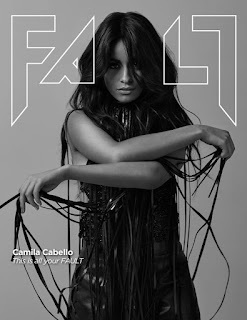 Camila recently covered the 'Latina' magazine which you can see HERE.